What do flooded roads, a beer shortage and an impassable bridge have in common? How does the Internet of Things work? 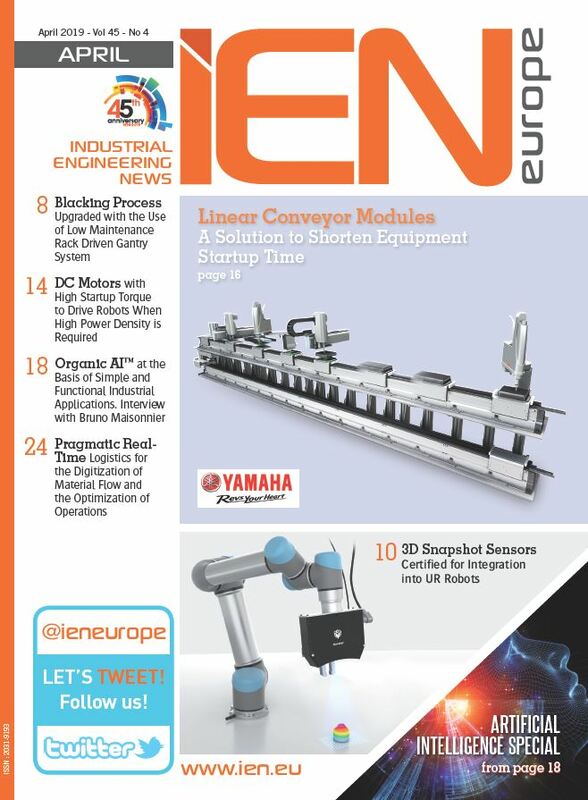 And what has KELLER AG für Druckmesstechnik got to do with it? We have produced an enjoyable yet informative video to illustrate and explain various IoT solutions from KELLER AG. 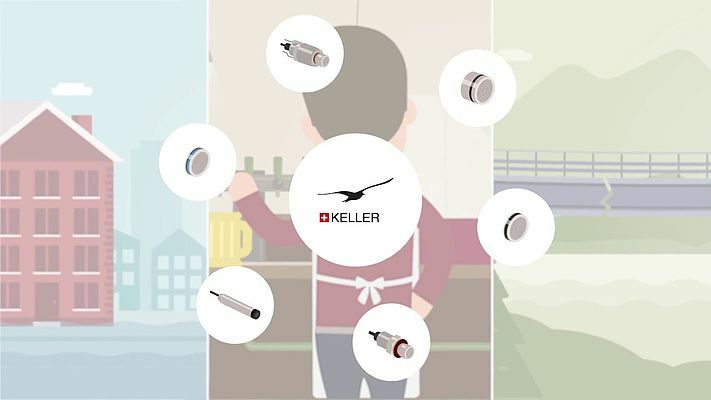 KELLER sensors share the main role in this video and all the action takes place in our customers’ daily working lives.